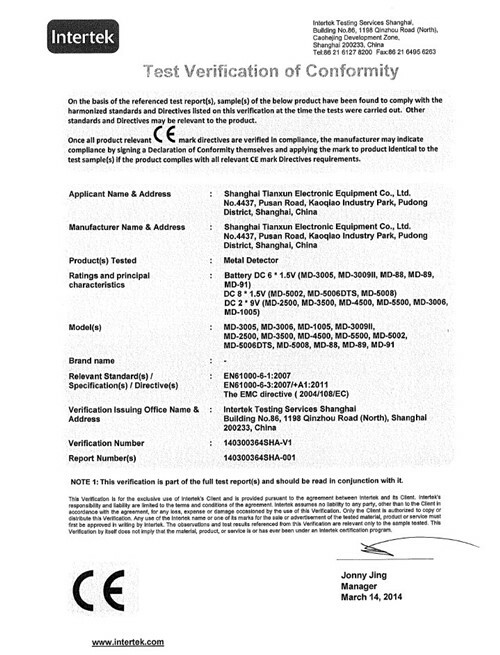 Company Overview - Shanghai Qile International Trade Co., Ltd. 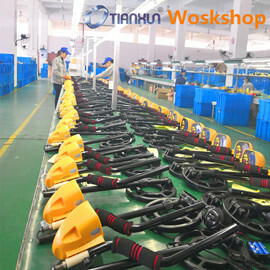 Located in the China (shanghai) free trade zone, Shanghai Qile International Trade Co.Ltd company owns a rich experience and the excellent advantage in the exporting the metal detector and other related electronic products, it had registered the Iking brand, with its sister company Shanghai Tianxun Electronic Equipment Co. , Ltd which is dedicated to the developing, manufacturing in the metal detector for more than 10 years. 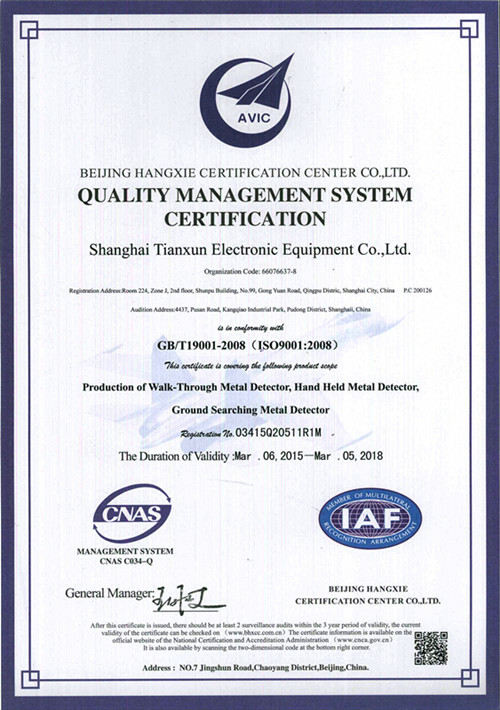 It's a professional manufacturer of metal detectors, distance meters and electronic detectors in DIY grades. 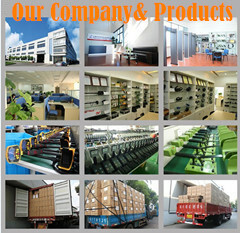 Our products are sold in more than 60 countries and regions including Australia, the US and Europe. 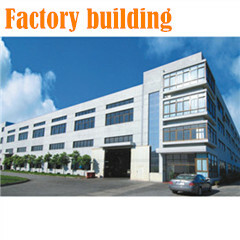 Our R&D center has 30 engineers. We are proficient in responding to market changes and we are able to develop new products every year to meet your changing demands. On average, we develop five new products yearly. 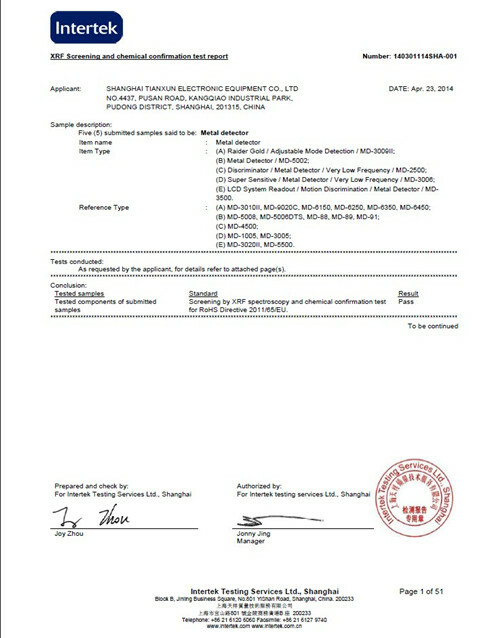 With our rich experience and good reputation in the electronic products market, we have supplied to many famous international companies. 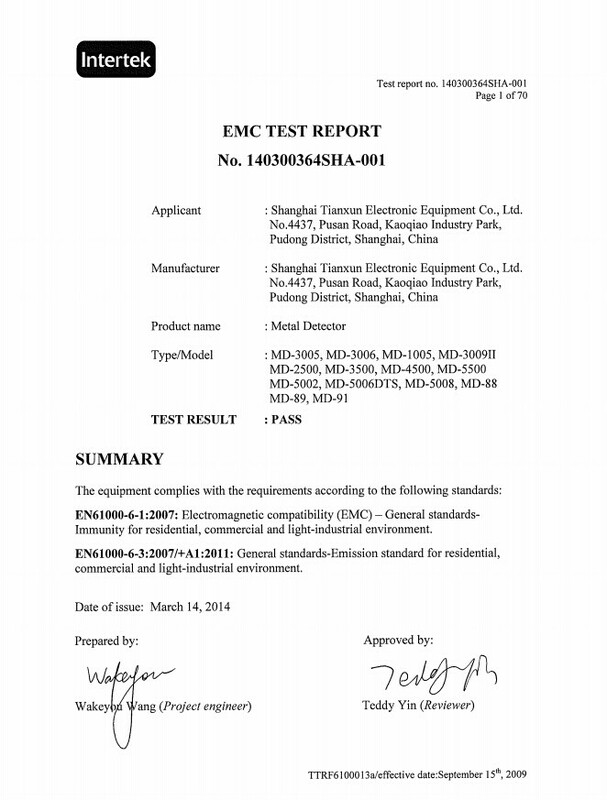 All of our products carry UL, CE, ROHS, FCC and EMC marks and our quality management system strictly adheres to ISO 9001:200 quality system. With 12 production lines manned by 600 employees, we have the capacity to fill your orders quickly.